Brightway Memory Care focuses on personalized care for loved ones with unique needs stemming from Alzheimer’s and other memory-related conditions. 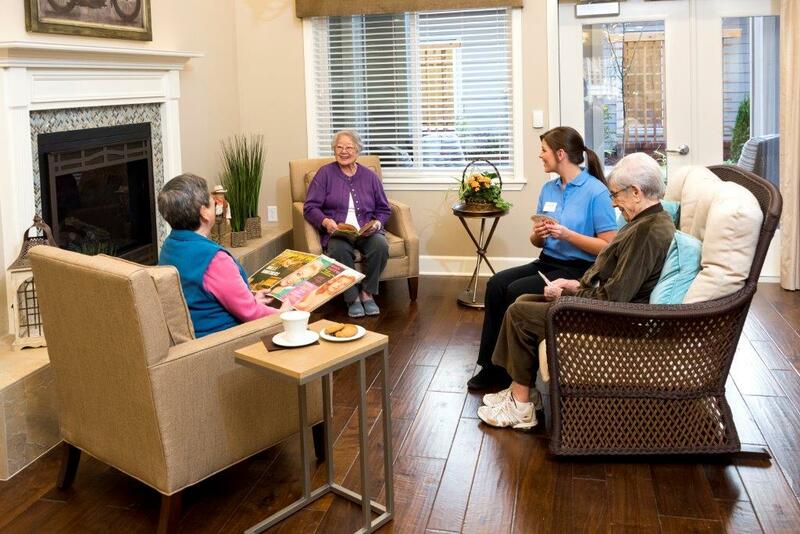 A high caregiver-to-resident ratio enables around the clock compassionate care in a safe and comfortable setting. Through individualized attention and relationships, specially-qualified staff members develop an innate understanding of resident’s unique interests, personality and preferences, resulting in an exceptional capacity to respond to his or her specific needs; fostering familiarity and contentment and creating a sense of home as residents navigate this new phase of life.